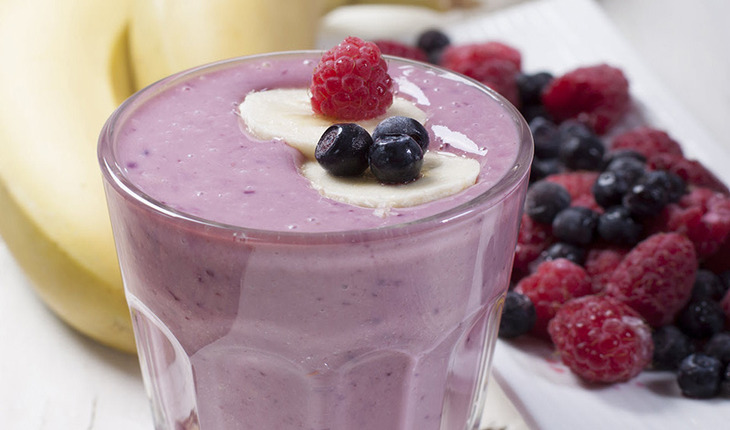 You’ll love this classic smoothie combo of fresh berries and bananas. The touch of honey brings out the flavors in both and makes this smoothie super delicious. Combine all ingredients in a blender. Pulse twice to chop the fruit, stir well, then blend until smooth. Serve immediately — enjoy! Great with a dash of vanilla!